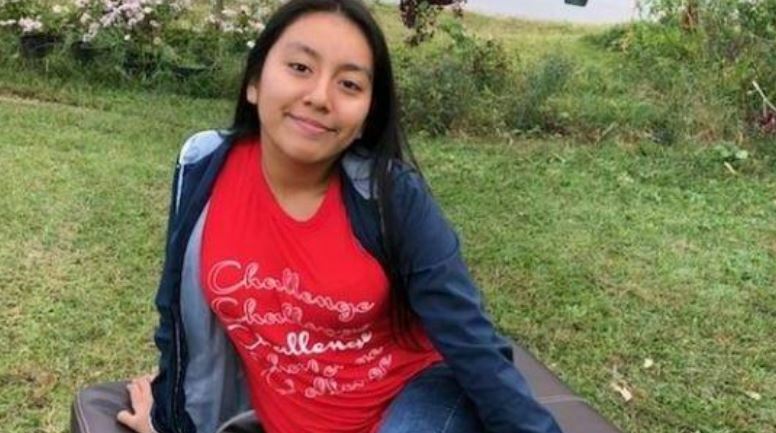 The Guatemalan father of Hania Aguilar, a 13-year-old girl who was kidnapped and murdered in Lumberton, North Carolina earlier this year, will not be allowed into the United States to attend his daughter’s funeral, which will take place Saturday at Lumberton High School, WPDE reports. Noé Aguilar was denied his request for a temporary visa to enter the U.S. despite an online petition with more than 53,000 signatures on his behalf; a letter from Gov. Roy Cooper; and intervention from Rep. Mark Meadows. Hania Aguilar was reportedly kidnapped on Nov. 5 outside of her home in Lumberton while she was waiting outside her home to go to school. A witness reported seeing a man dressed all in black and wearing a yellow bandana over his face force the teenager into a SUV and drive away, according to CBS News. The stolen SUV was reportedly found several days after her kidnapping on a road nearly ten minutes from where a body preliminarily identified as hers was found on Nov. 27. The FBI says it is still awaiting official identification by dental records, ABC11 reports. There is a $30,000 reward for help finding who kidnapped and murdered Hania.